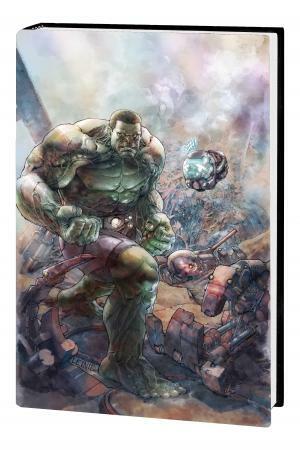 Hulk: Indestructible force more weapon than man. Banner: smartest man alive. Combined, they are the strongest, smartest weapon on the planet! Now an agent of S.H.I.E.L.D., the Indestructible Hulk must take down the new Quintronic Man and battle Attuma on the ocean floor to learn the secret of Lost Lemuria! But not everything is as it seems: What is Banner's secret hold over S.H.I.E.L.D. Director Maria Hill? What and where is Bannertown, USA? And which one of Banner's lab assistants holds a deadly secret? Plus: Bruce Banner and Tony Stark are friends, but Hulk and Iron Man are anything but! 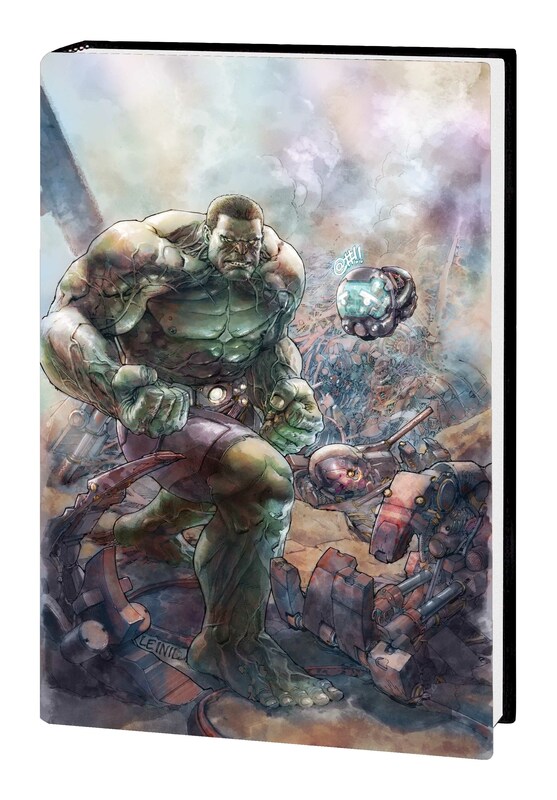 The Golden Avenger guest-stars as Eisner Award-winning writer Mark Waid (DAREDEVIL) and superstar artist Leinil Yu take the Hulk in a new direction...NOW! 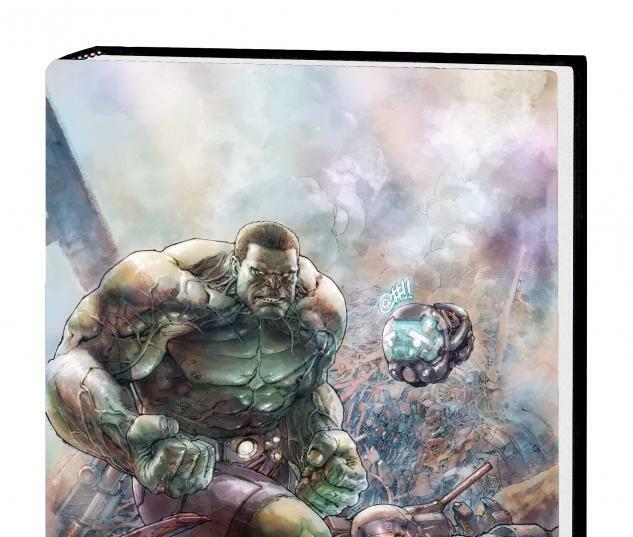 Collecting INDESTRUCTIBLE HULK #1-5. Includes designs, sketches, script, and pencils!